← Today’s Big Q: Do We Really Need a Receipt Book? When you are running a business, there are obviously many considerations to take into account but one of the most important is EFFICIENCY. Are you covering ample ground with the timeframes you’re given? Are you spending your resources and getting promising returns? Are you keeping track of your cash flow transactions diligently? Is your staff spending their work hours efficiently even when you are not there to oversee operations in person? Time is money and when your business is not efficient or not running as smoothly as it should, your productivity will dip, you will lose profits, and you simply will not reach the levels of success you deserve. Now, there are many ways to enhance your business’s efficiency from hiring good employees, relying on superb software, and using personalized receipt books. Many people do not think much about something as small as a receipt book, but it is the small things that count. 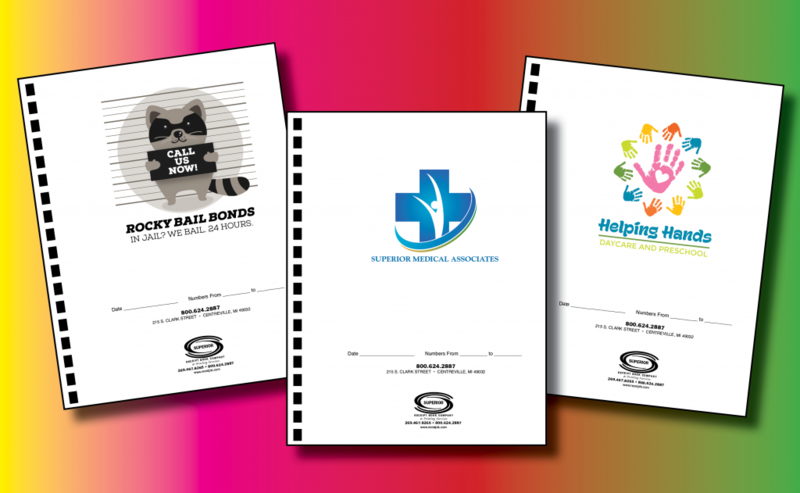 Superior Receipt Book Company & Printing Services offers high-quality personalized receipt books in Centreville, Michigan. When you are selling either products or services, you will need to have proof of purchase and this is where our receipts can help. Receipts can also make sure that your cash flow is properly monitored because there’s a paper trail you can easily trace. We can actually customize your receipt books to better meet the needs of your business, which can go a long way in improving your company’s efficiency. Obviously, when you have a business you do not want to have a generic receipt book. Having receipts that have your logos printed on it will show your customers that your company is of a high caliber. When you have more than one address, we will make sure to have them printed on your receipts. We offer free artwork to make your receipts stand out from the rest. Even though receipts are just a small part of a business transaction, the artwork can tell your customers that your business is above the rest. Small details can give a sense of comfort for customers. 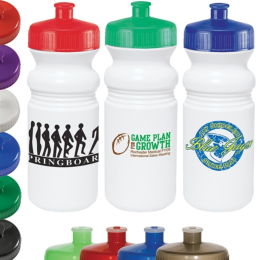 We offer custom designs. We can come up with a design that you approve of. Your receipts should reflect what your company is all about. It’s more than just a proof of purchase, it can also serve as a branding tool. That is just a small list of the many things we can do when we create a personalized receipt book for you. When you want to run a successful business, improving on the small things can all add up. To find out more about our quality products, fair prices, friendly service, and custom printed receipt books in Centreville, Michigan, please feel free to visit our website at www.receipts.com today or give us a call at 800-624-2887. This entry was posted in Receipt Books and tagged personalized receipt, personalized receipt book, Personalized Receipt Books in Centreville Michigan, personalized receipts. Bookmark the permalink.